"L'italiano al cinema, l'italiano nel cinema"
​La Premiazione del Concorso Letterario 2018 dal titolo" L'italiano al cinema, l'italiano nel cinema" e bandito in occasione della XVII Settimana della Lingua Italiana nel Mondo, si terrà il 21 Aprile 2018 presso 1330 Post Oak Blvd 2nd Floor Central Plain Room, Houston, TX 77056, alle h. 11: 00. La premiazione è aperta al pubblico. 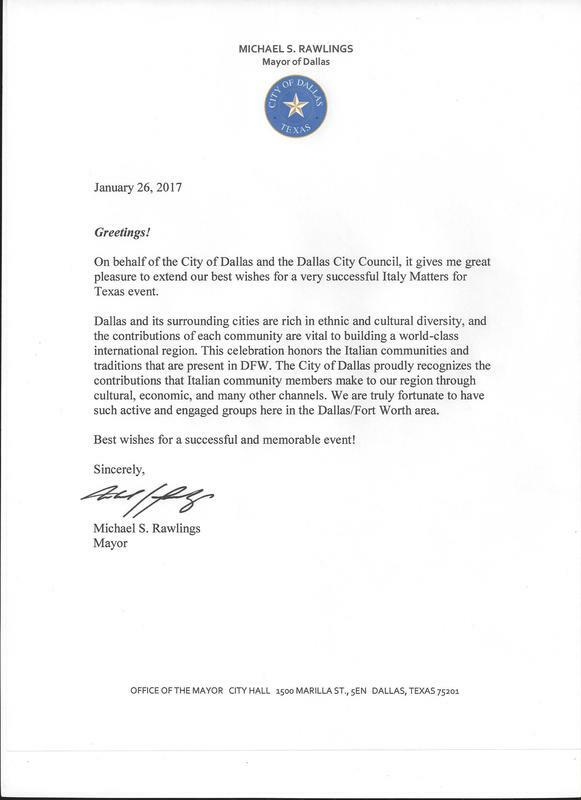 L'evento è stat sponsorizzato e coadiuvato dal Comites-Houston ed ha come obiettivo la divulgazione della cultura e dellla lingua italiana tra i giovani e la Promozione del programma AP. The award ceremony for the 2018 Literary Competition, "Italian to Cinema, Italian in Cinema", announced on the occasion of the 17th Italian Language Week in the World, will be held April 21st, 2018, at 1330 Oak Blvd, 2nd Floor, Central Plains Room, Houston, TX 77056, at 11: 00 a.m. 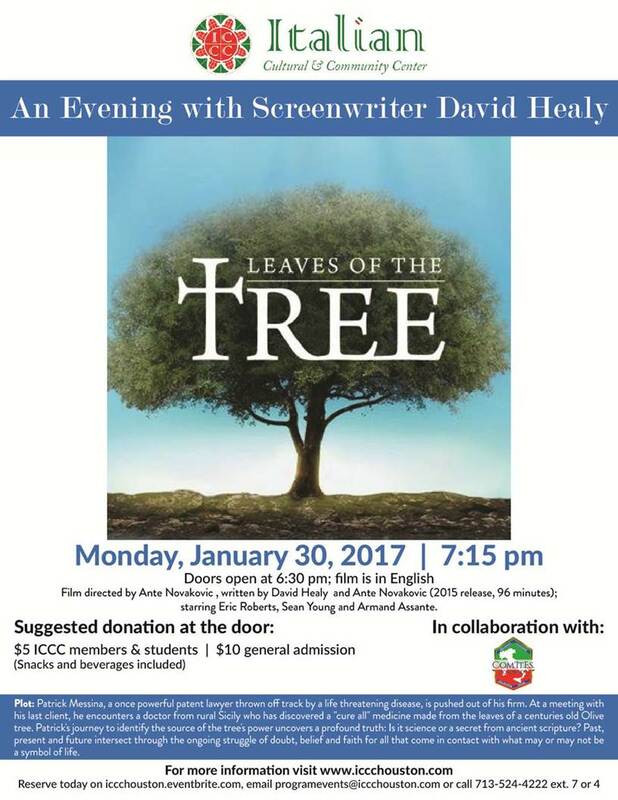 The award ceremony is open to the public. 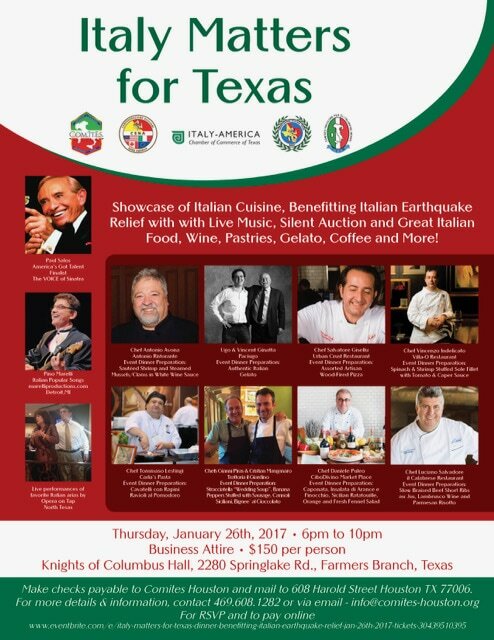 The event has been sponsored and supported by Comites-Houston with the goals of increasing awareness of Italian culture and language among young people and promoting the high school Italian language AP program. 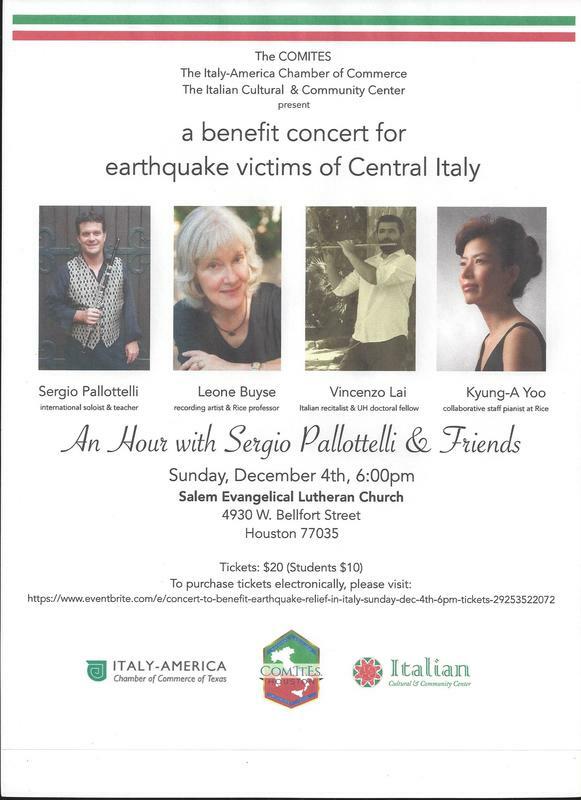 The University of Texas at San Antonio (UTSA) College of Architecture, Construction, and Planning (CACP) is hosting their first Italian Film Festival, presenting free screenings of Italian films every Wednesday at 7:00 p.m. 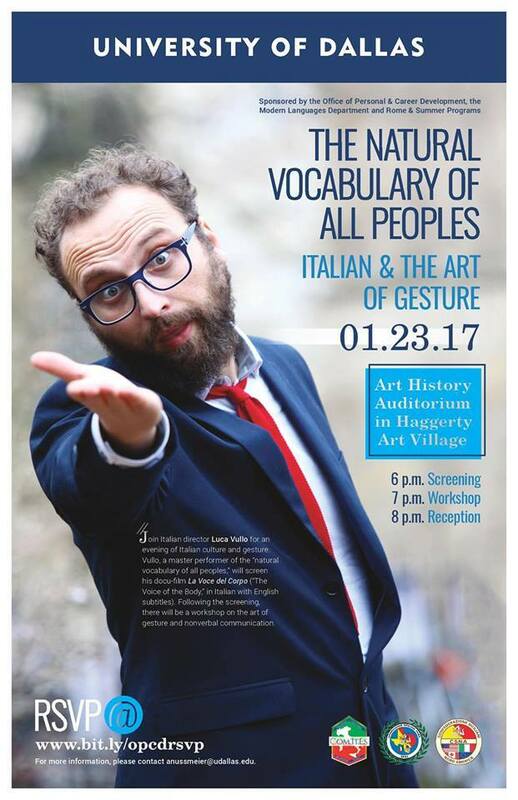 Coordinated by Prof. Molly Zaldivar of the UTSA Department of Modern Languages and Literatures, Prof. Mark Blizard and Dr. Angela Lombardi of the UTSA CACP in celebration of Italian Heritage Month, the screenings will also be part of the preparation for undergraduate students in the architecture program who will spend their spring semester studying in the Italian city Urbino. 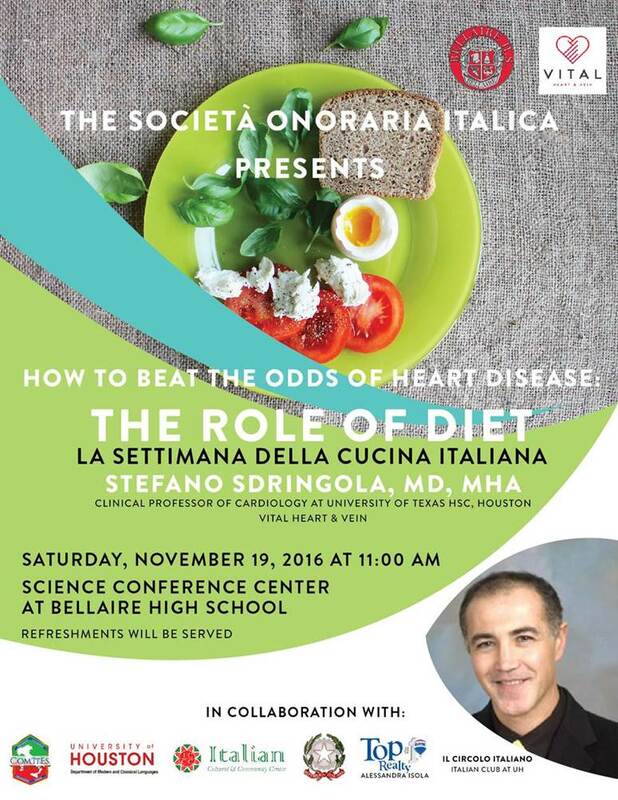 All screenings will be held in the UTSA Downtown Campus. 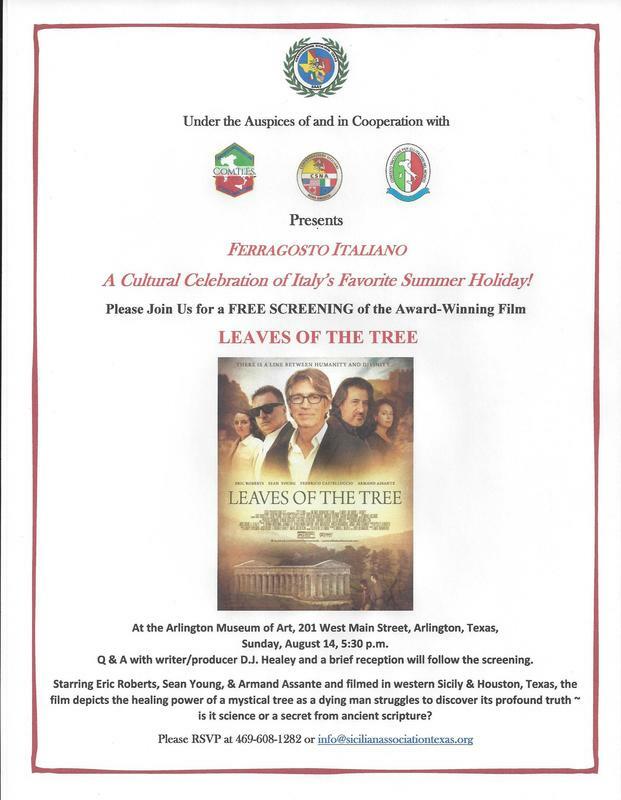 Dallas"Ferragosto Italiano" Celebration on August 14, 2016, Featuring a Free Screening of "Leaves of the Tree"